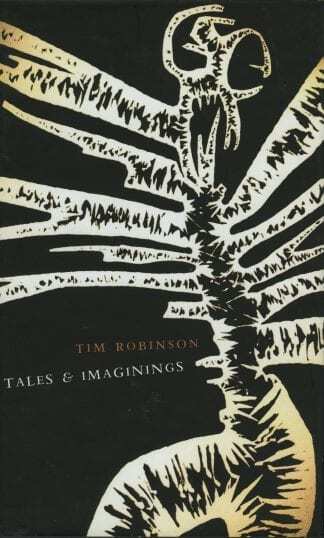 TIM ROBINSON was born in England in 1935. 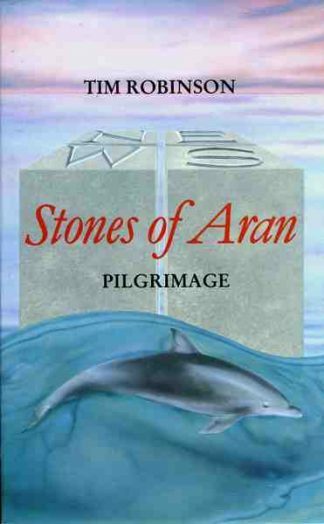 Stones of Aran: Pilgrimage, published in 1985, won the Irish Book Award Literature Medal and a Rooney Prize Special Award for Literature in 1987. 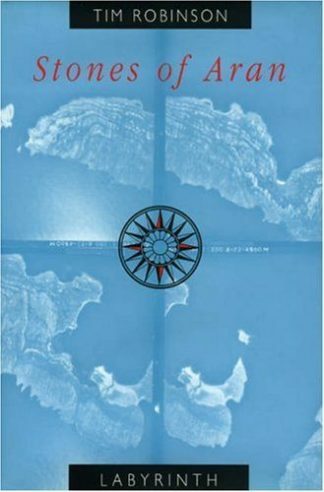 Stones of Aran: Labyrinth appeared in 1995, and Setting Foot on the Shores of Connemara was published in 1996. 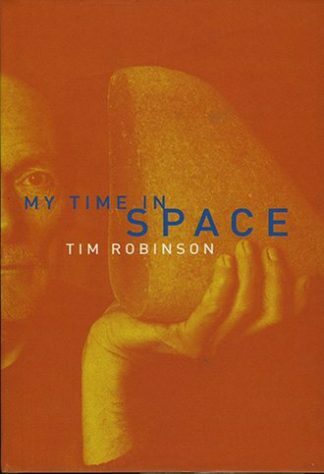 My Time in Space was published in 2001. 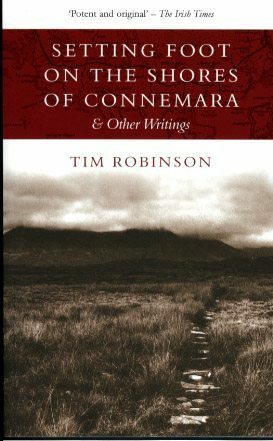 He edited and introduced the widely acclaimed Connemara After the Famine by Thomas Colville Scott (Lilliput, 1995).